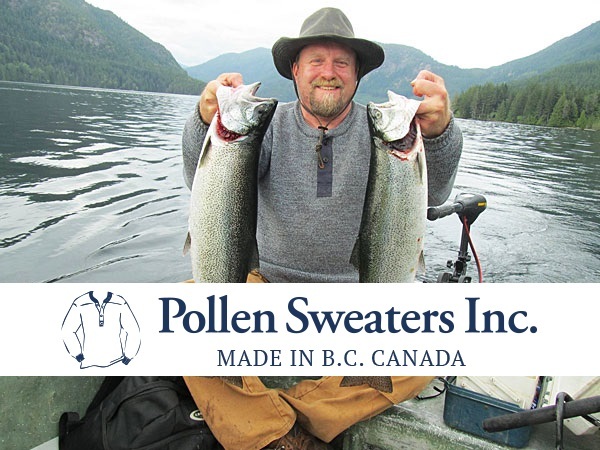 Pollen Sweaters Inc. produces pure wool, machine knit, 100% washable, itch-free sweaters in Lund British Columbia. Men’s sweaters come in a variety of sizes and styles. Accessories include toques and scarves. These wool sweaters are designed for easy care and durability. Pollen Sweaters Inc.has produced long-lasting, stylish sweaters for 27 years.